Wiz - the blade Wiz belongs to the most favourite and most widely used blades in the market. 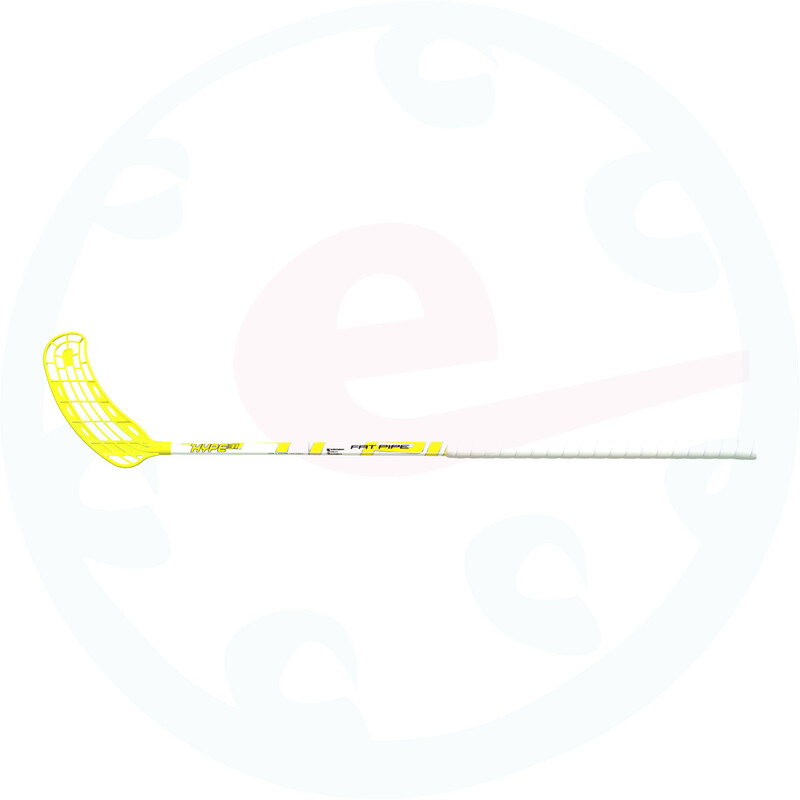 It has pre-curved heel and slightly curved tip for better shooting. 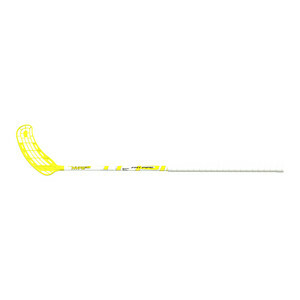 Great for a technical players and those who like slap shots.